In the 16th Century, Shaolin Boxing found its way to Okinawa from China. 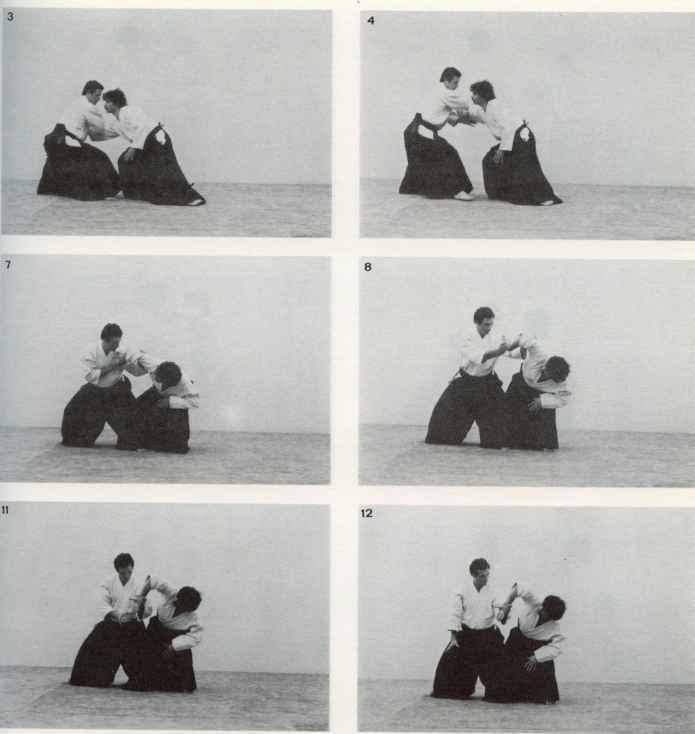 It combined with native Okinawan techniques to develop into several Okinawan styles. In 1922, having mastered two major styles in Okinawa, Master Gichin Funakoshi, then President of the Okinawa association of the Spirit of Martial Arts, was chosen to demonstrate karate at the first National Athletic Exhibition in Tokyo. This led to the introduction of the ancient martial art to the rest of Japan. At the urging of friends and officials, he remained in Tokyo to teach. Tsutomu Ohshima was one of Master Funakoshi's last direct pupils (1948 - 1953) studying under him while attending Waseda University in Tokyo, Japan. In 1955, Mr. Ohshima came to the United States and was the first man to teach Karate in this country. 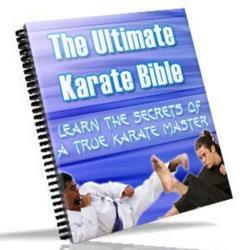 That same year he organized the Southern California Karate Association, which has grown over the years to become a nationwide organization, Shotokan Karate of America. Entrance Requirements: Characters must be of an Honorable alignment. Attribute requirements are I.Q. : 12 and M.E. : 10. Stance: Feet shoulder's width apart, forward foot pointed ahead and to the outside rear foot point out and to the front, knees bent. Forward arm is held bent at a 90 degree angle with hand open similar to a knife-hand strike, and the rear hand in a fist against the waist.